Worthy organization looking for following: Newborns in Need which meets monthly in Kingston NH is looking for 1 yard minimum- muslin, solid white cotton fabric, baby appropriate flannels, low loft cotton batting — if you have any to donate please bring to March meeting. Newborns in Need was our Comfort Quilt Organization many years ago. They provide infant clothing, quilts etc to hospitals in the NH area. 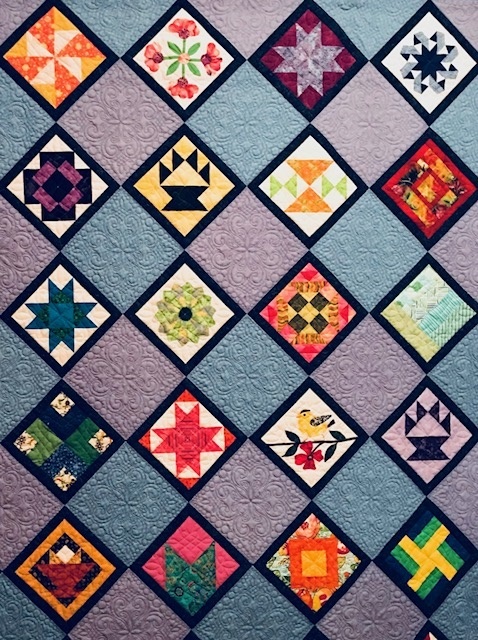 Pine Tree Quilts is a donation drop-off for any items you may have.